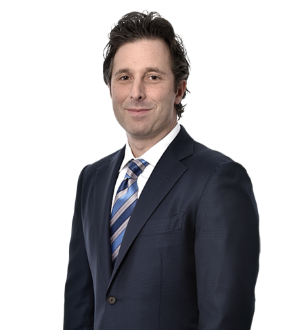 James J. Caserio is Co-Chair of the firm's Chicago Real Estate Practice. He focuses his practice on domestic and cross-border real estate transactions, real estate finance, joint ventures and development. 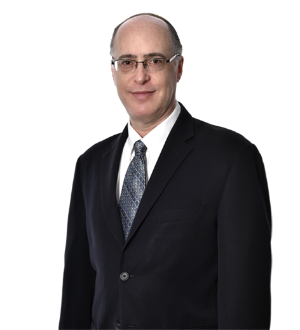 His clients include institutional investors, public and private... Read More. 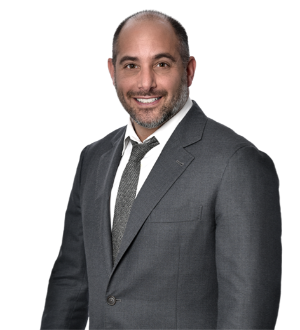 Michael T. Fishman is Co-Chair of the firm's Chicago Real Estate Practice who focuses his practice on real estate, real estate finance, private equity and real estate fund formation. 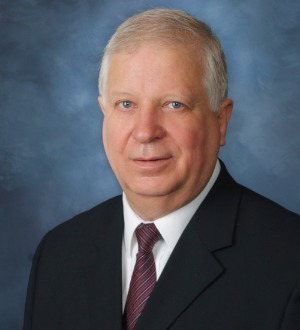 His clients include institutional investors, investment... Read More. 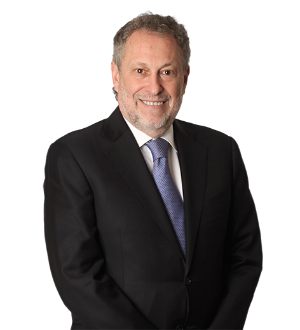 Dean A. Isaacs focuses his practice on a broad spectrum of issues related to U.S. and international real estate, including construction, acquisition and mezzanine loans. He also focuses on intercreditor agreements, joint ventures, land... Read More.